Karnataka is a state belonging to the South-west of India with a democratic government running the state. The elected body runs the administration of Karnataka with a Governor appointed as the constitutional head. The Governor is appointed for a five-year tenure will appoint the Chief Minister and even his council of members. The Governor holds the ceremonial head of the function to dictate the oaths to the ministers who are appointed. The elected ministers are given many legislative authorities ordained by the government of Karnataka with the Chief Minister heading the Government. The Chief Minister heads the government from the Vidhan Soudha, which is the seat of the Karnataka Government. The Chief Minister is selected by the ruling party members of the Legislative Assembly. Though the Governor is the constitutional head of the state, it is the Chief Minister and his council of ministers who exercise most of the executive powers. The secretariat is headed by the Secretary to the Governor. The secretary assists the council of ministers. The Council of Ministers comprises of ministers of state, cabinet ministers, deputy ministers. The Chief Secretary, the head of the administrative services, assists the Chief Minister in running the state. The people of Karnataka elect 28 members to the lower house of the Indian Parliament or the Lok Sabha. The MLAs elect 12 members to the upper house of the Indian Parliament or the Rajya Sabha. Bangalore being the capital city becomes the fifth largest urban conglomerate out of all the 23 metropolis conglomerate cities in India and one of the fastest growing city. 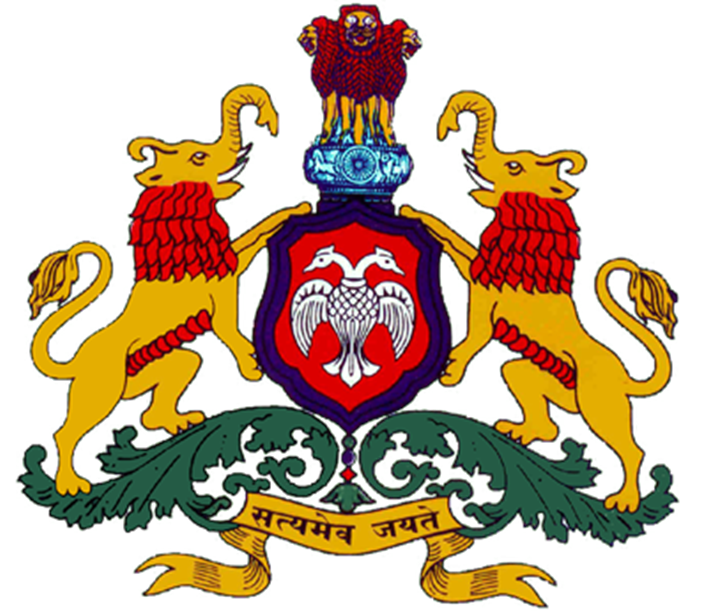 Karnataka state legislature is bilateral and consists of a Legislative Assembly and a Legislative Council. The Legislative assembly contains 225 members which are elected by the governor to represent the Anglo-Indian community. The term of office of elected representatives is five years and the term of council members is 6 years, of which one-third of the council members retire every two years. The Legislative Assembly has 224 members. The assembly is known as the lower house or the Vidhan Sabha. The members of the Karnataka Legislative Assembly are directly elected by eligible voters who are above 18 years of age. The Governor nominates one member of the assembly as the representative of the Anglo-Indian community. The term of the Legislative Assembly members is five years. Karnataka is divided into 225 constituencies and each constituency elects one member of the Legislative Assembly. The members of the Legislative Assembly are known as MLAs. It is the Legislative Assembly that passes laws. The bills that are passed by the Vidhan Sabha must be sanctioned by the Governor before they become official. The Karnataka Legislative Council consists of 75 members. It is also known as the Vidhan Parishad or the upper house. The Council is a permanent body and cannot be dissolved. The members of the Karnataka Legislative Council are indirectly elected by members of local bodies, teachers, and graduates. One-third of the members are also elected by the Karnataka Legislative Assembly members. 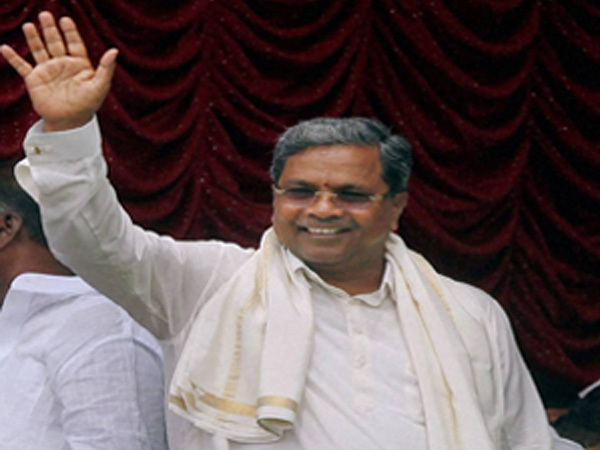 One-sixth of the members are nominated by the Governor of Karnataka. The term of an elected member of the Karnataka Legislative Council is six years. One-third of the Council’s members, i.e. 25 members retire every two years. The members of the Legislative Council are known as MLCs. The highest judiciary is entrusted with the Karnataka Hight Court headed by the Chief Justice authorized by the Constitution of India. Elections in the state are conducted by the Election Commission of India. With chief minister Siddharamaiah heading the government, the current ministers running the Karnataka government includes the following list of ministers. Karnataka Panchayat rule is a ranking system of elected bodies in the state at the village, taluk and district levels respectively. It ensures greater participation of people and more effective implementation of development programs for the rural area. For a village or group of villages, there will be a Grama Panchayat, a taluk level and at the district level the Zilla Panchayat. All the three institutions will have voted in representatives and there is no provision for nomination by the government. The executive is headed a deputy commissioner or district magistrate. A number of officers from the Karnataka Civil Service or Karnataka state services helps the deputy commissioner or the district magistrate. 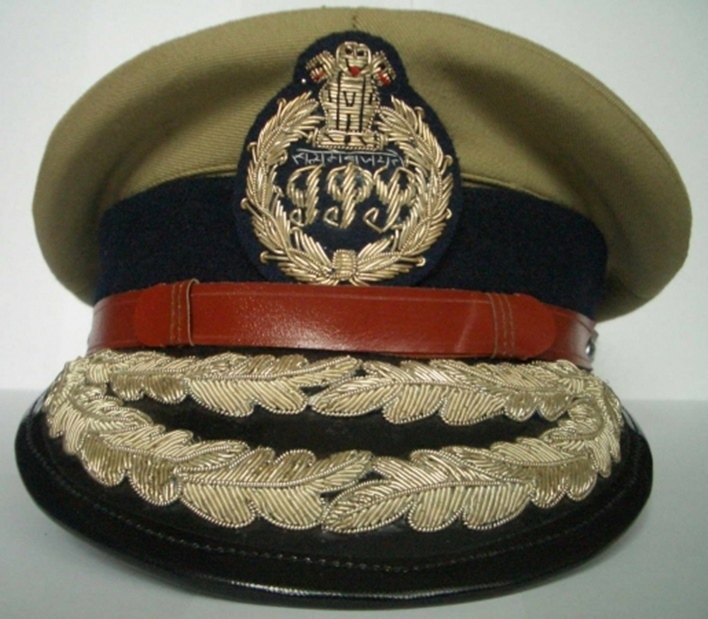 A Deputy Commissioner of Police (DCP), is in charge of maintaining law and order and of the district. The commissioner is assisted by the officers of the Karnataka Police Service or the Karnataka Police officials. There are others officers belonging to the state services who take care of various aspects in the state. The deputy conservator of forests preserves the forests and wildlife-related issues and concerns. The officer is from the Indian Forests service. Most of the sector-wise development is considered by a group of officials like the Education, PWD, Agriculture, Health, Animal Husbandry etc. Karnataka state is divided into 20 police districts which have 77 sub-divisions which include 178 circles. Around 5 Police Commissioners at Bangalore, Belgaum, Mangalore, Mysore and Hubli-Dharwar cities. Karnataka has a total of 696 police stations with 317 police outposts. The Villages are protected by the Village Defense Parties. They also assist the police when required. If required, the police force is reinforced by Home Guards.